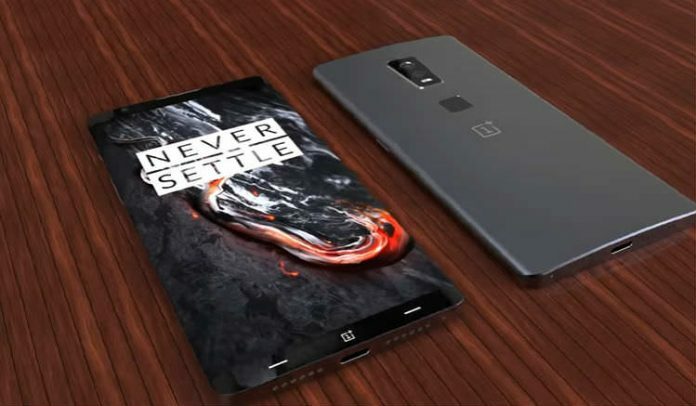 The Chinese smartphone company OnePlus has officially confirmed that their next flagship device will be the OnePlus 5 NOT OnePlus 4. The company has shared the information exclusively with “The Verge”. 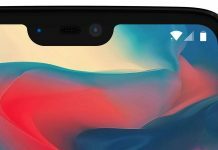 According to the online tech magazine “The Verge”, OnePlus skipped the number 4 because Chinese consider it as unlucky number due to its pronunciation which is similar to “death” and “decease”. Many employees like the former NBA player Robert Horry who wore a number five jersey. 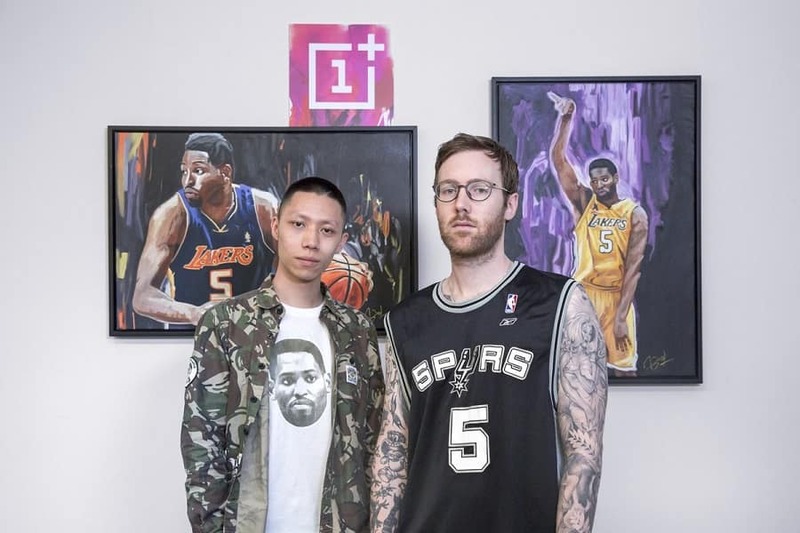 OnePlus has shared one photo on Twitter with the paintings of Robert Horry in the background. This can be another reason behind going with the number 5 instead of 4. 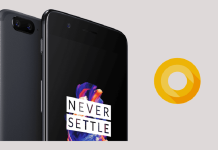 OnePlus is well known for giving a hard time to the top smartphone brands (eg. Samsung, LG, Google, Oppo, Xiaomi etc) with their high-performance smartphones and everyone have the same expectations from the OnePlus 5 also. 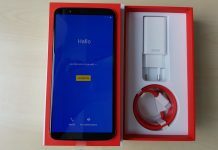 There is still not a single word about the specifications yet but multiple leaks and rumours are indicating that OnePlus 5 will be the first-ever OnePlus device to have the dual rear camera.